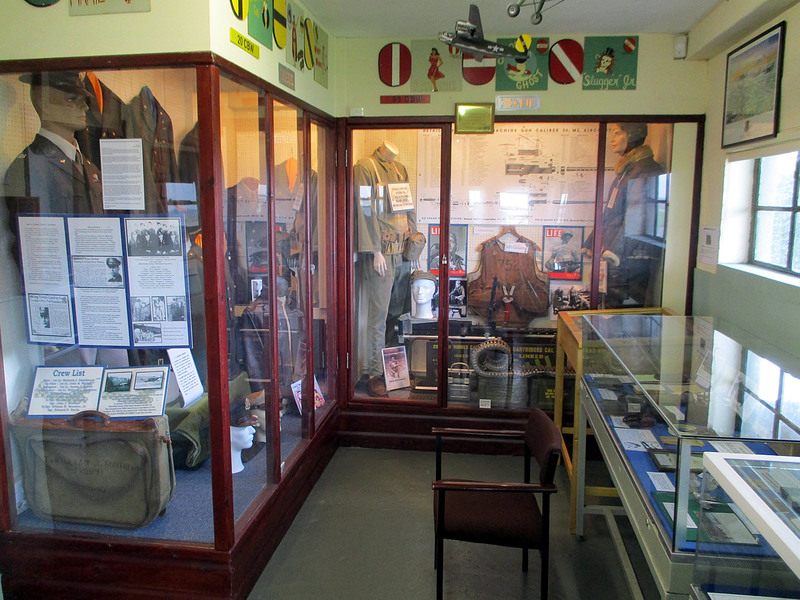 Built by John Laing & Sons in 1942/43, it was known as AAF Station 258. 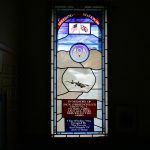 In September 1943 the 58th Station Complement Sqaudron arrived from America and the 6 Officers and 150 Enlisted men joined the small complement of RAF servicemen on the airfield where they lived and they ate together until the supplies arrived from America. 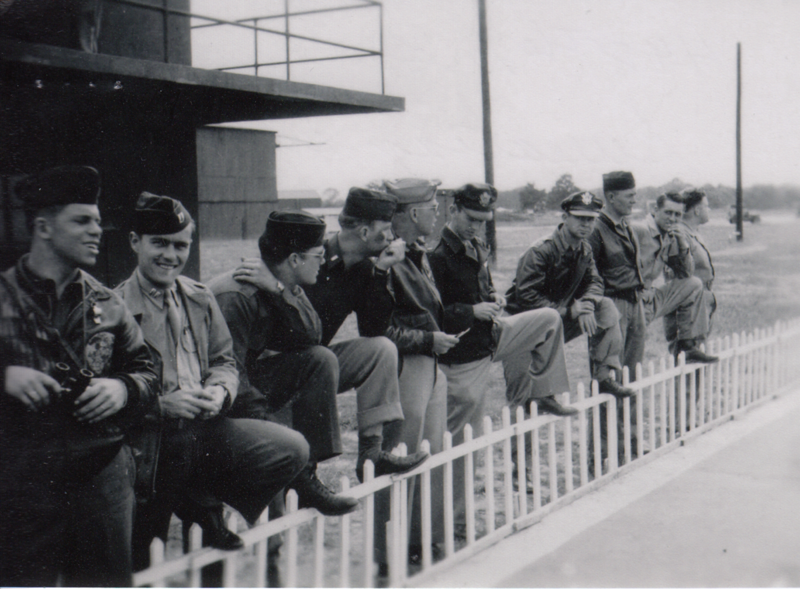 Consisting of many men skilled in various trades they proceeded to prepare the newly constructed base ready for the arrival in November 1943 of the men and aircraft of the 448th Bombardment Group (H) and their various support units. 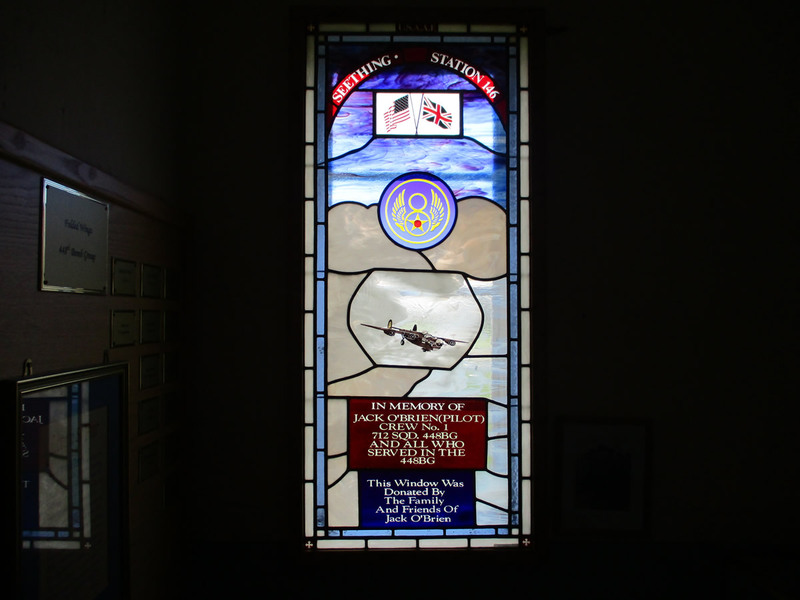 The first mission, flown by the aircrews in their B24 Liberator Bombers, was on 22nd December 1943. 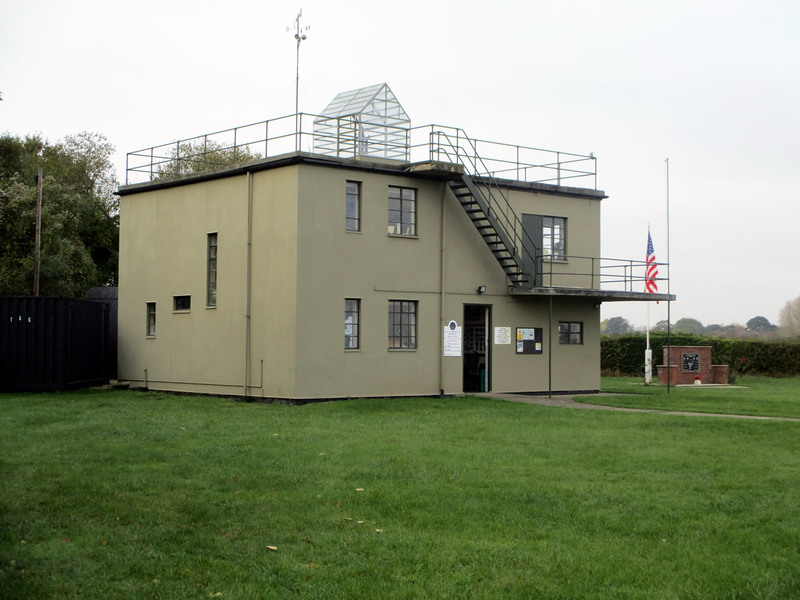 In February 1944 the base was handed over officially and became USAAF Station 146 Seething.The Control Tower was mainly manned by the men of the 58th Station Complement Squadron, 262 missions were flown and 499 men lost before the war in Europe ended in 1945. 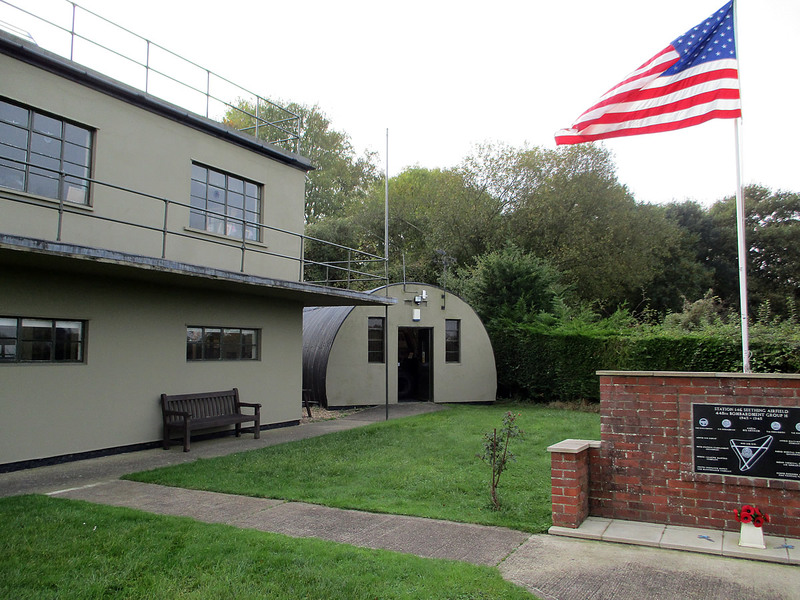 The last Americans left the base in June/July 1945. 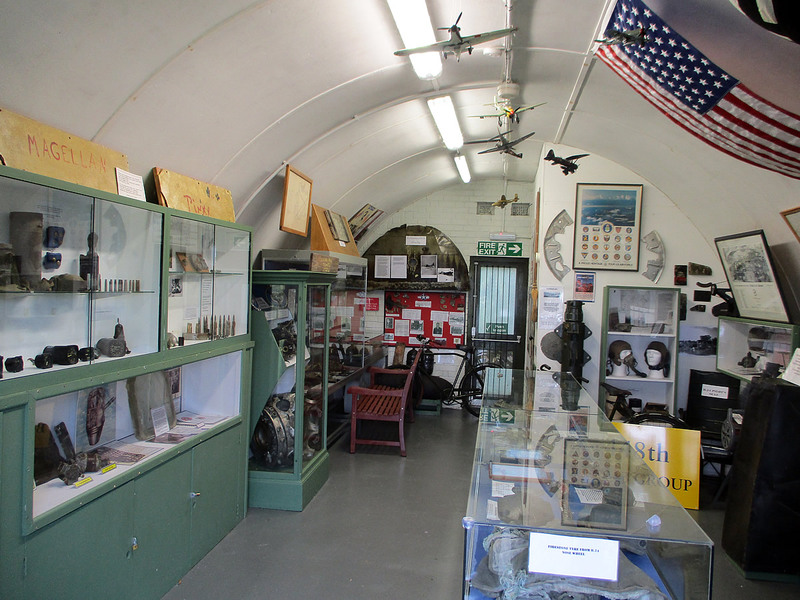 The airfield was then used to store bombs and munitions and became Sub-site no.53 Maintenance Unit from July 1945 – 24 November 1947. 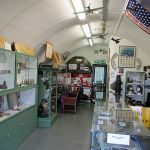 Then Sub-site 94 Maintenance Unit from November 24th 1947 until 1st January 1950. 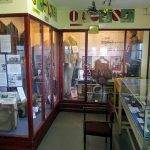 Part of the sick quarters were converted into 18 temporary dwellings in 1947 at the estimated cost of £198-16s per dwelling, also German POW’S many from the Russian sector were based on the old airfield and they worked around the local area on farms. 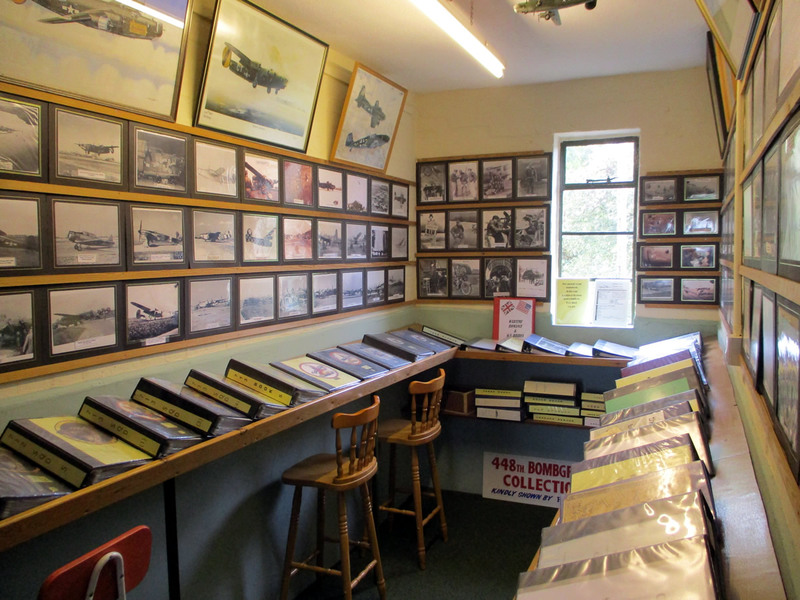 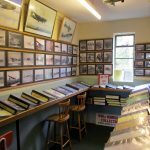 Today the airfield is used for civil general aviation flying, however the former USAAF control tower has been restored as a museum and houses information and artefacts pertaining to the 448th BG, its missions and the people who were based here.